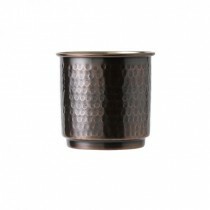 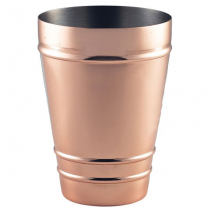 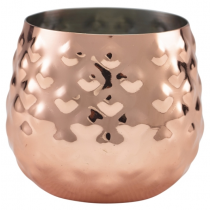 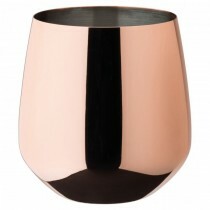 Available in Stainless Steel, Copper and Antique Copper these stylish Tumblers from MBS Wholesale will be the perfect addition to your home or bar. 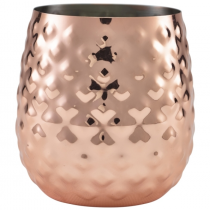 The copper revolution is well and truly in full swing, and copper mugs make for a perfect trend led alternative to generic glassware. 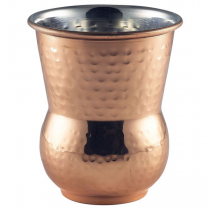 No bar is complete without an essential selection of copper mugs, and our comprehensive selection includes unique polished, hammered and aged finishes. 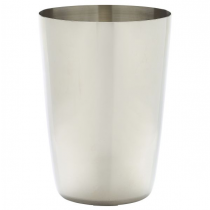 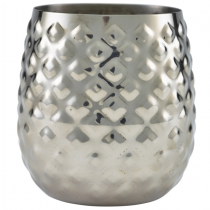 Our Moroccan Hammered Tumblers are a stylish and innovative vessel, alternative to traditional glassware that looks great for serving cocktails, beverages and food presentations. 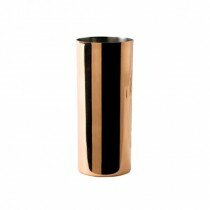 Available in Hammered finish in either stainless or Copper. 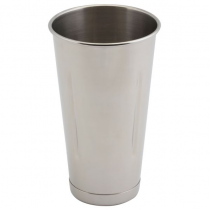 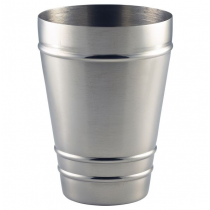 Tumblers at cheap wholesale prices from MBS Wholesale, leading supplier of Bar Supplies.